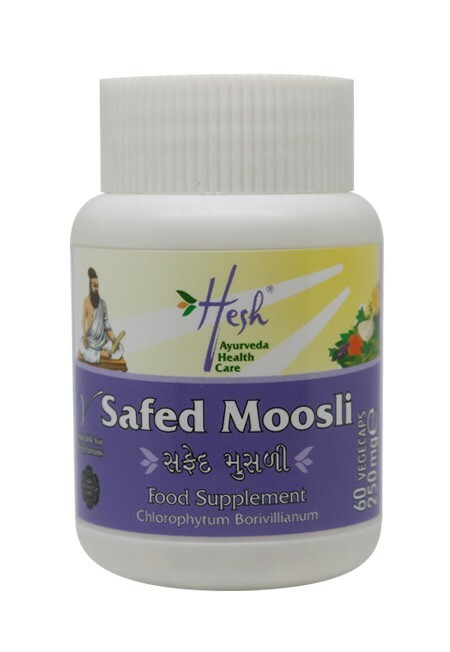 Cardiovascular & cholestrol Support. 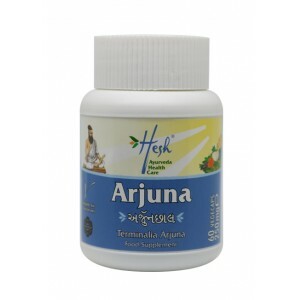 Ayurveda recommends Arjuna (Terminalia Arjuna) for maintaining good cardiovascular health. 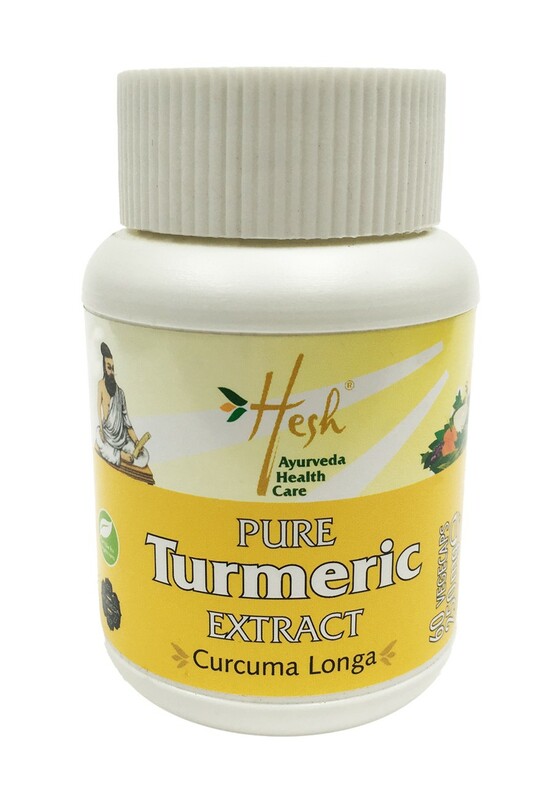 Known for its rejuvenative properties it is an excellent herb for nourishing & strengthening the heart muscles, thus stimulating blood circulation & increasing the oxygen flow to the heart. 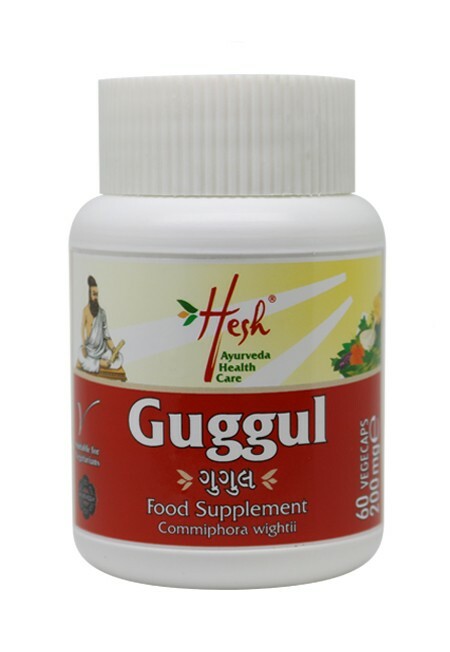 It also helps purify the blood, lowers blood pressure and can improve cholesterol. 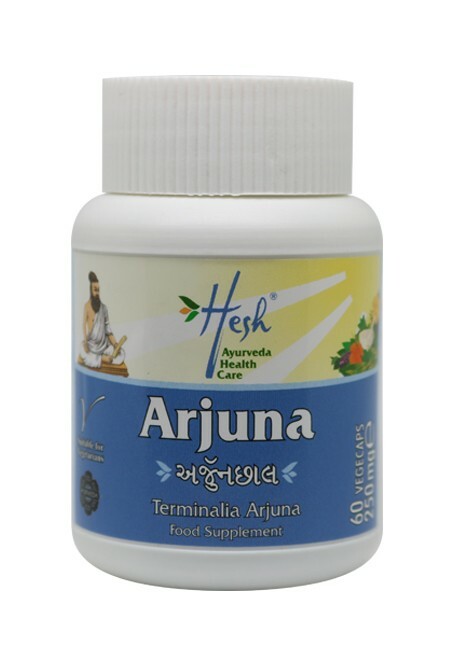 Ayurveda recommends Arjuna (Terminalia Arjuna) for maintaining good cardiovascular health. 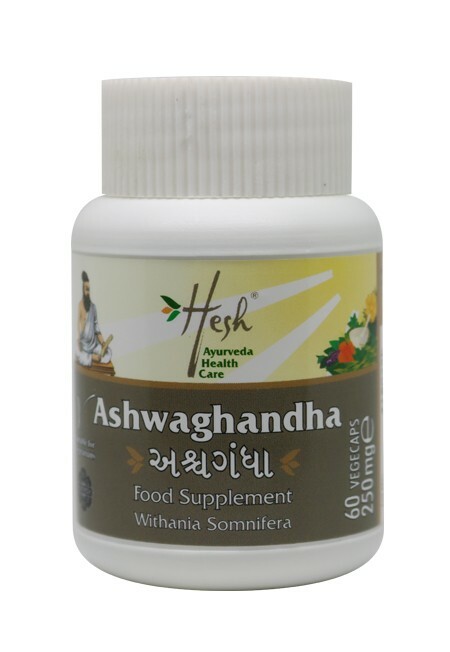 Known for its rejuvenative properties it is an excellent herb for nourishing & strengthening the heart muscles, thus stimulating blood circulation & Increasing the oxygen flow to the heart. 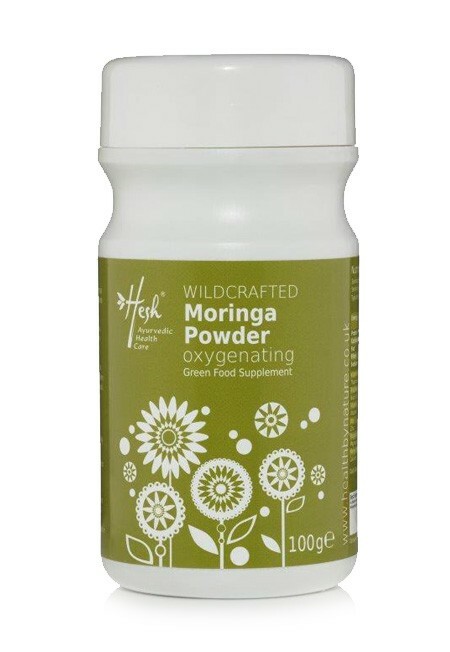 It also helps purify the blood, lowers blood pressure and can improve cholesterol.